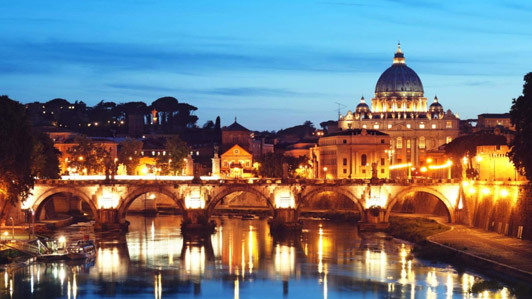 Hotel in Rome for business breakfast and meeting purposes. 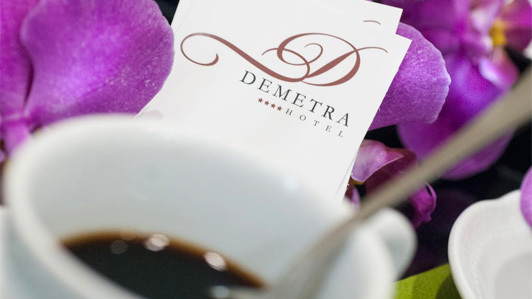 This is what the 4 stars Hotel Demetra in Rome proposes, the opportunity to organize an impeccable business related breakfast in a venue near the Viminale. 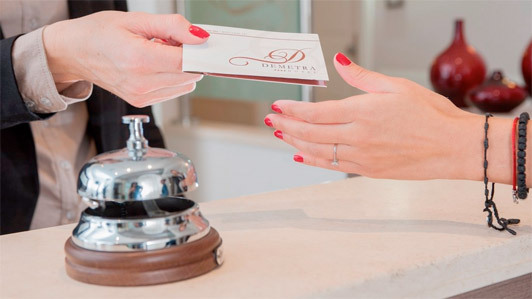 The Chloe and Thermasia Halls serve as a background, they have been devised to host attendees in a relaxing, welcoming and pleasant environment in the heart of Rome. 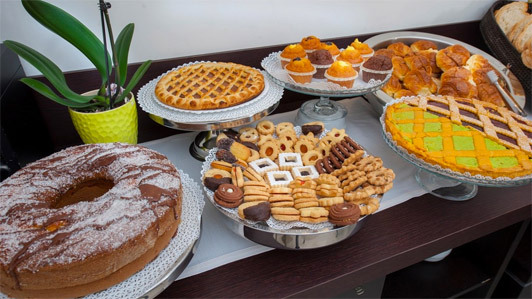 A breakfast in the city center close to major landmarks that can be easily reached on foot is an additional value to any event that goes on at our structure. It is the perfect backdrop for companies, which will find here a quiet oasis to discuss all kinds of corporate matters while savoring exquisite dishes. Food and drinks are this business Hotel's real trump cards, with a wide range of innovative courses and alternative specialties, created to captivate discerning palates, ranging from international flavors without forgetting our own roots. A combination of groundbreaking culinary ideas and a revolutionary approach to cooking. Such an essential rendezvous point for business activities, where you can count on an expert, multilingual staff and a remarkable menu.